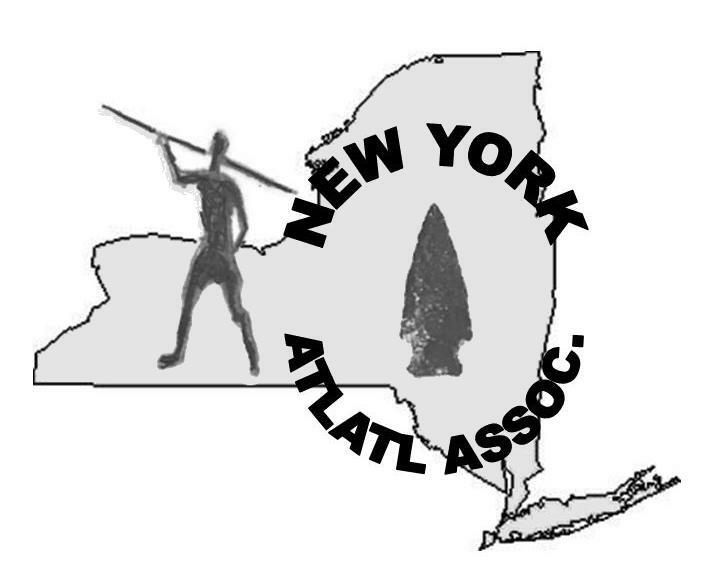 The World Atlatl Association, Inc.
NYAA, Inc. does not endorse products, however your patronage of the following NYAA, Inc. members is encouraged. Chemung and Lamoka style atlatls, and river cane darts. Quantity discount pricing. Rivercane darts with fore shafts and copper points. Wide selection with various flex and weights. Custom made knives with flintknapped blades; premier craftsmanship by one of the world’s top flintknappers. Lizard and Catapult style atlatls. Discount pricing by purchasing in quantity. Click on the “Gift Shop”. A wide-ranging selection of atlatls, darts, points, fletching and fletching tools, targets and much more. Click on the “Catalog”. Devoted to avocational archaeology and lithic technology. Check the Table of Contents, and click on “Modern Atlatls”.